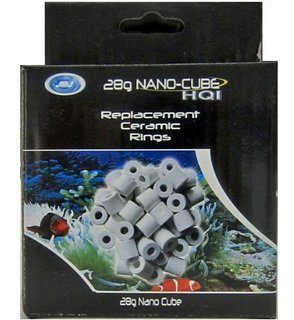 If you're looking for ceramic rings for your 28 gallon JBJ aquarium, we have them right here. These ceramic rings promote the growth of beneficial bacteria in your freshwater or saltwater tank. This will keep your fish and corals happy and healthy.